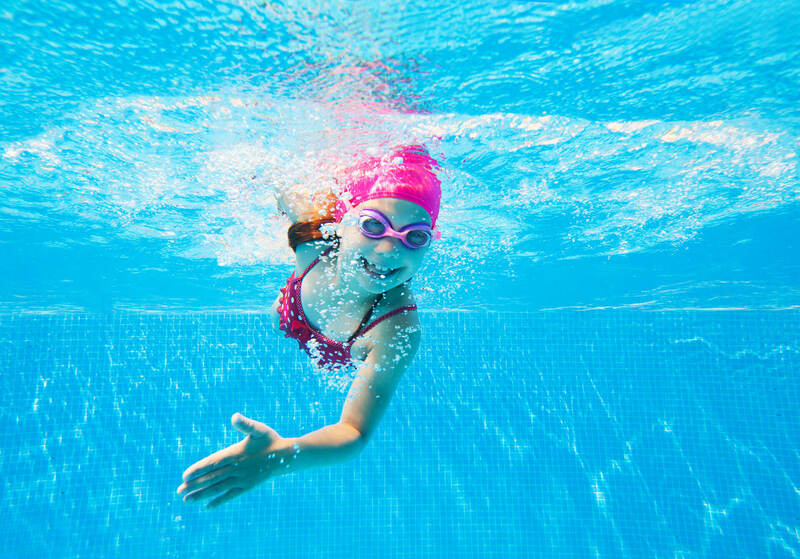 Learn to swim with CG Swim School in Ely, Cambridgeshire. 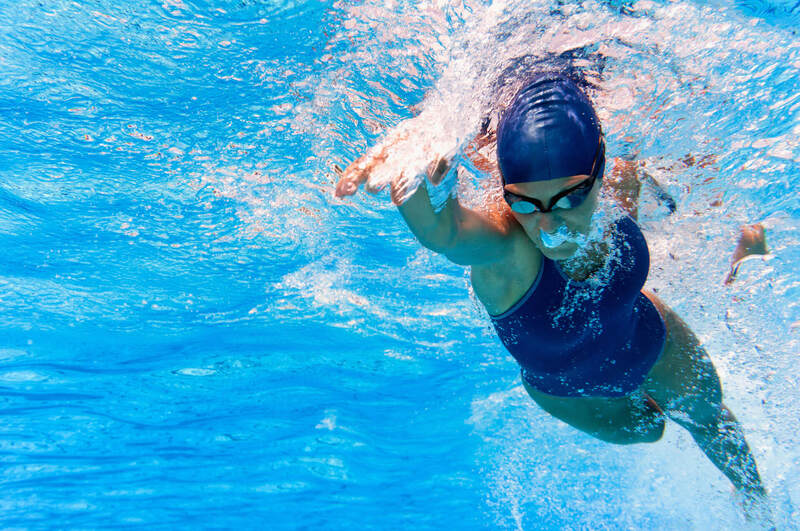 Suitable for swimmers of any level, we concentrate on improving confidence and technique. Our programme enhances swimming potential on a physical, social and cognitive level. Providing the ideal environment to ensure a relaxed but stimulating environment. Welcome to CG Swim School. We are a family-run swimming school whose aim is to inspire swimmers to be confident and safe whilst having fun. We strive to provide a friendly, welcoming atmosphere with a personal touch. All swimmers are welcome, from 3 months old to 100 years old, regardless of their previous experience and level of confidence. Our lessons are tailored to each individual need and we keep to a strict ratio of no more than 3 children or 2 adults per lesson. This is to ensure we can give our full attention to each swimmer and help them make as much progress as possible. 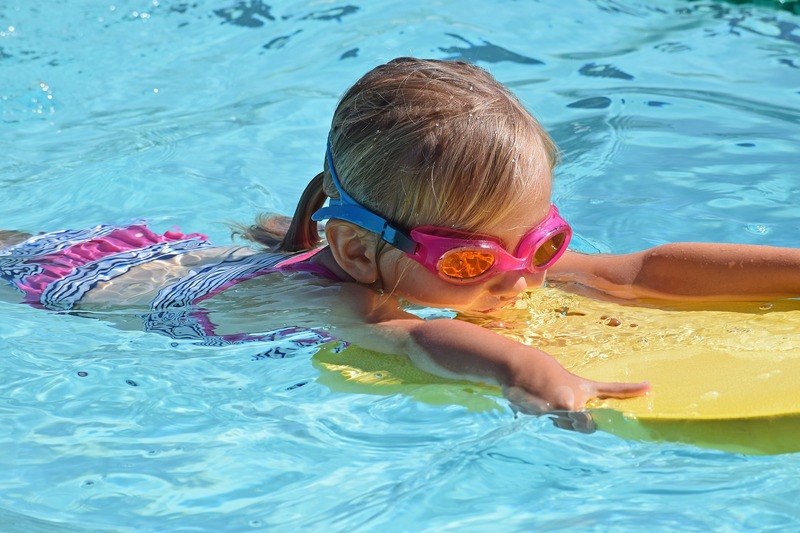 Our lessons are held in Aqua Leaf’s lovely demonstration pool in Little Thetford, where we keep the water temperature at a very warm 32 degrees. There is heated flooring in the pool area and in the changing rooms, and a glass enclosure surrounding the pool which lets in lots of sunlight. We offer adult and baby sessions for children aged 3 months to 2 years; children’s lessons for ages 2 to 11 years, and adult lessons for ages 16+. These are half hour sessions run during term-time, for 6 weeks. We also offer crash courses during half-term holidays, which are 5-day intensive courses for any age. 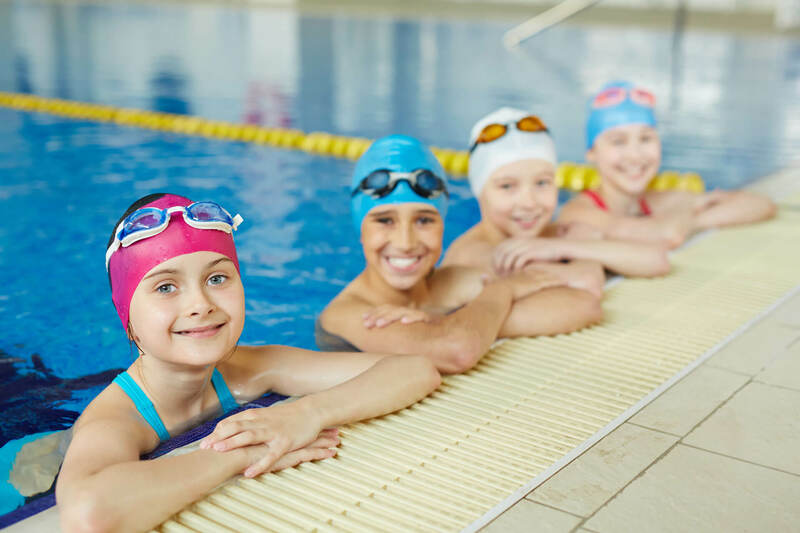 In our children’s lessons, we follow the National Plan for Teaching Swimming (NPTS), as set out by the Amateur Swimming Association (ASA) Learn to Swim Awards. This allows swimmers to progress through seven different stages which make up the core, national syllabus of learning to swim for primary school aged children. They are designed to reward children for their development of the essential aquatic skills they need to be confident, competent and safe in the water. Each of the Learn to Swim Stage 1-7 Awards has a list of clear outcomes that need to be completed in order to gain each award. Once these have been achieved, children are given a certificate to take home and be proud of. When would you like to dive in? Calum is not only a top-notch swim instructor, he's an inspiration to our daughter. Olivia is now a competent, confident swimmer and this is all down to CG. Scarlett, mother of Olivia, 4. Are you ready to dive in, or just have a question? We're happy to help!